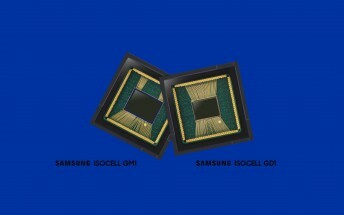 Today Samsung announced two high resolution ISOCELL Plus sensors with 0.8μm pixels for smartphones. The two sensors are named Bright GM1 and Bright GD1 - the first one boasts 48MP while the second one has 32MP resolution. Due to their small physical size and large pixel count coupled with the ISOCELL technology, they would be the perfect fit to today's dual, triple and even quad-camera setups. 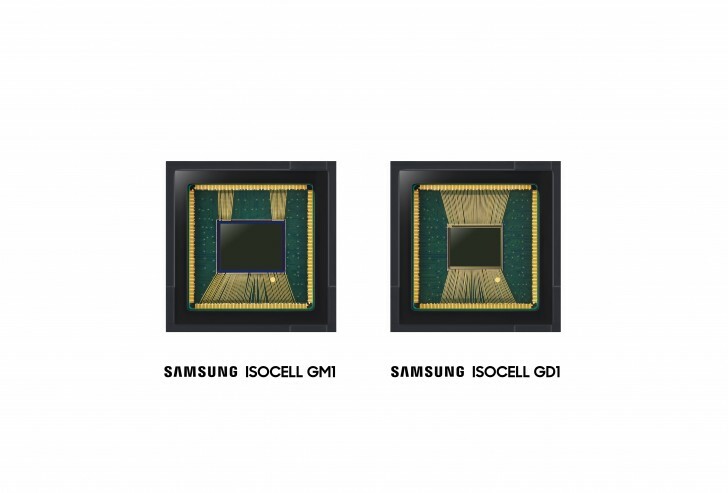 The ISOCELL tech allows for better performance all-around, especially for small-sized pixels and paired with the so-called Tetracell technology, which combines four pixels into a single one to improve light sensitivity. That means the GM1 and GD1 can deliver binned 12MP and 8MP stills, with 1.6μm effective pixel size. The sensors use the Gyro-based electronic image stabilization and the GD1 supports real-time HDR when recording videos. Both sensors are expected to enter mass production this quarter, so you can expect to see them on phones in early 2019.